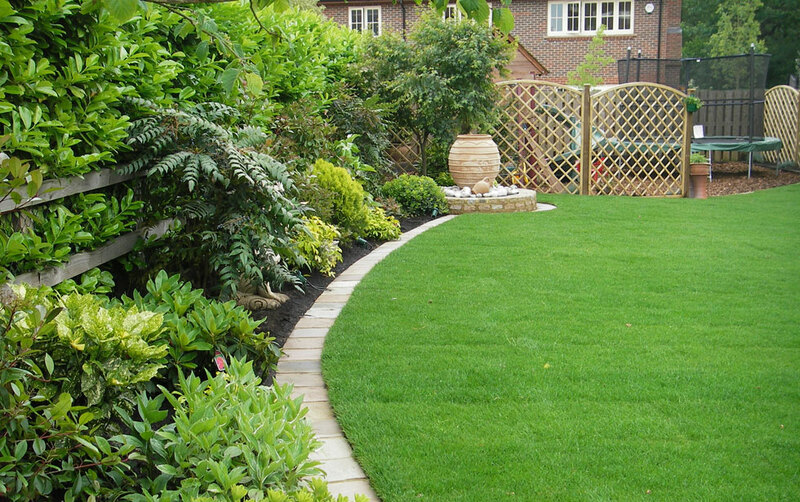 Headed up by Andy Jenner, we have all the necessary skills, expertise and knowledge to take care of your garden – whether you need us to clear a neglected area, want your lawn mowed regularly, or would like us to visit weekly to keep the weeds down and the flowerbeds looking their best. 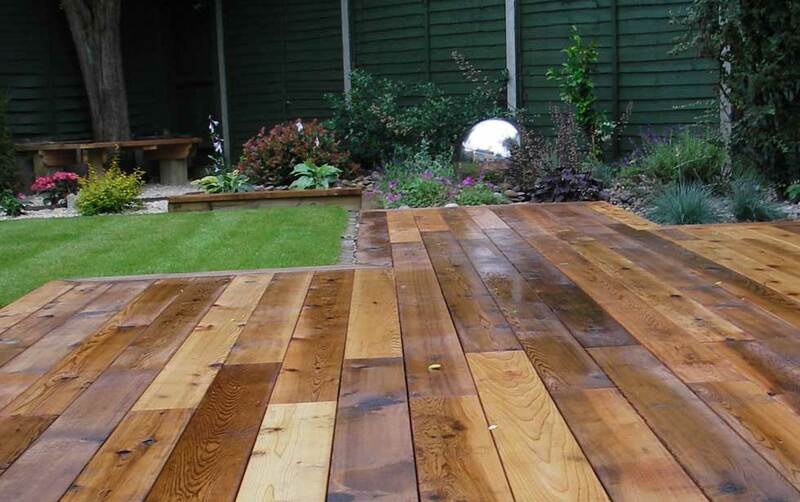 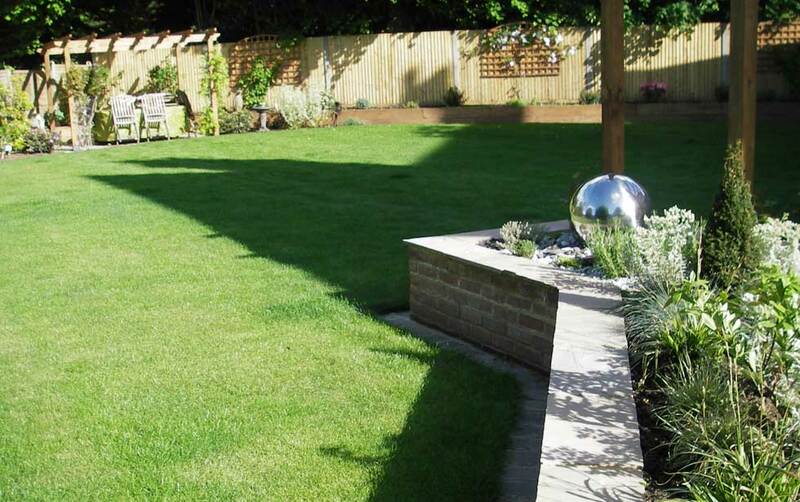 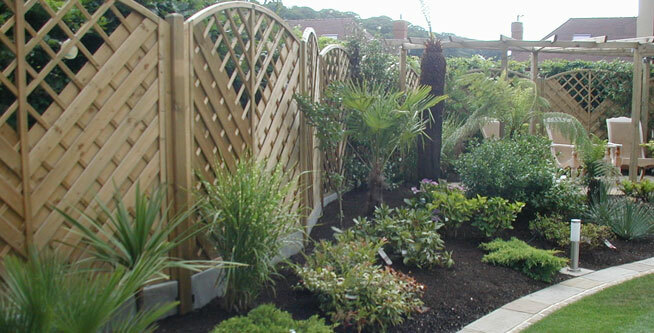 We take care of all aspects of your garden, including fencing, patios, decking areas and driveways, and we pride ourselves on providing a reliable and professional service. 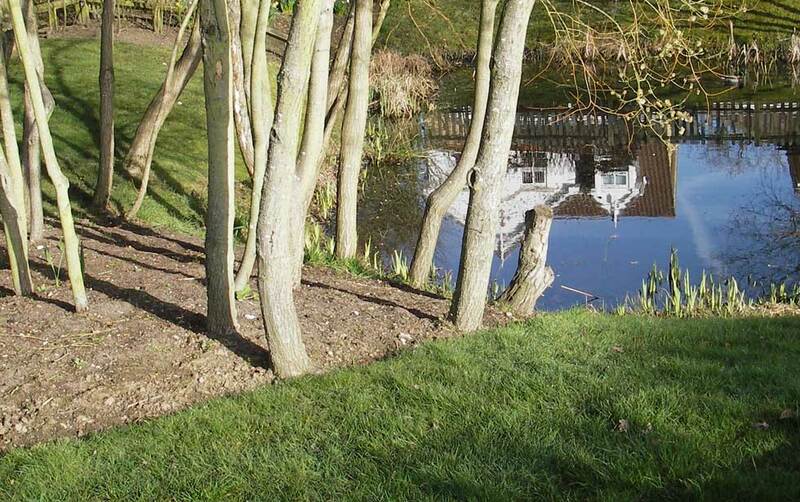 At Diamond Garden Care Canterbury no job is too big or too small. 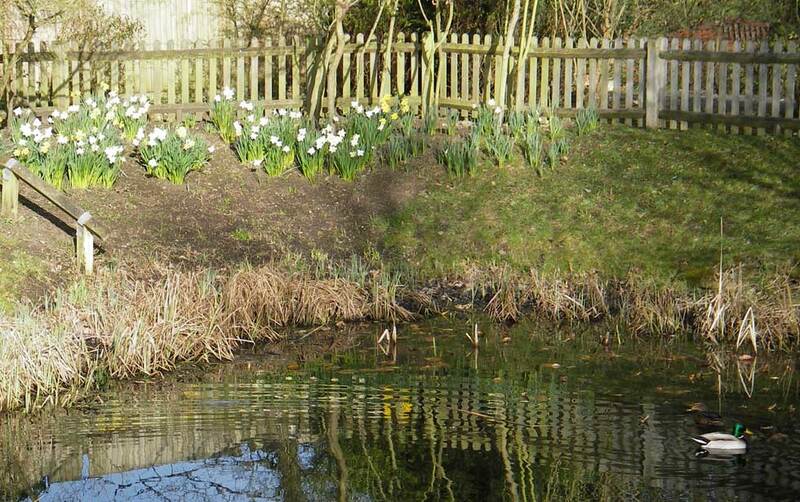 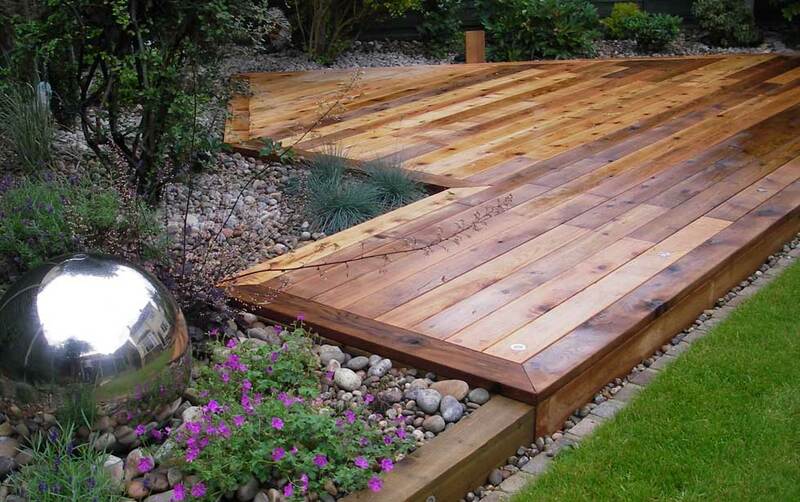 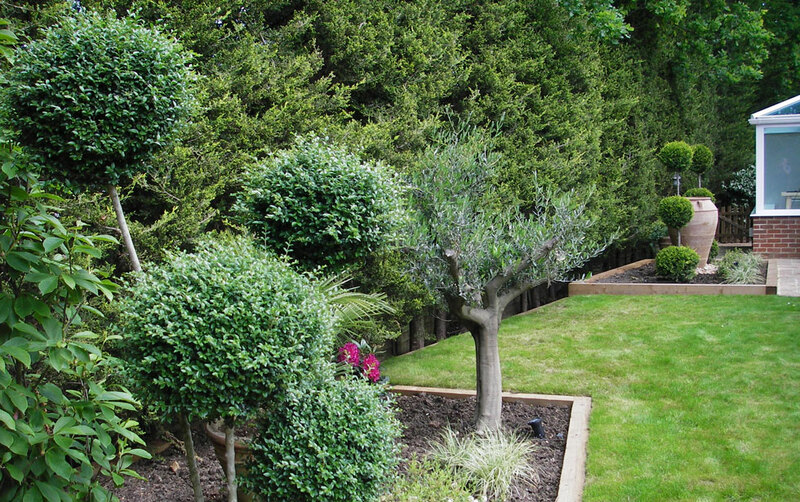 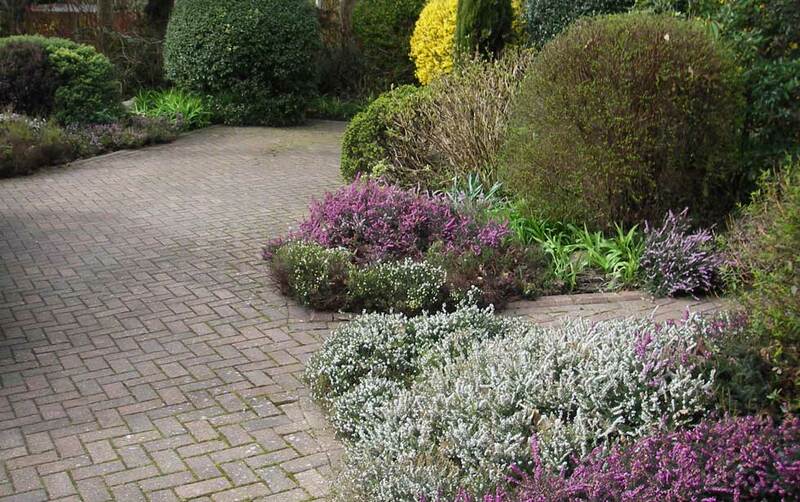 We provide a full range of services, from garden clearance to ongoing maintenance. 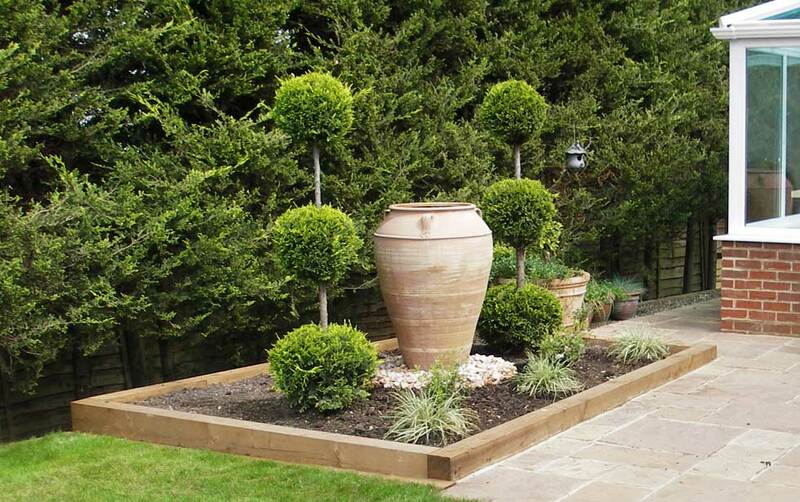 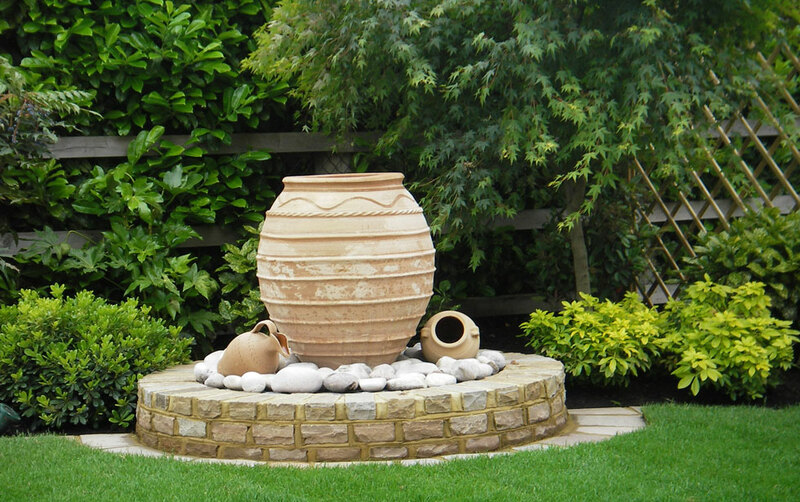 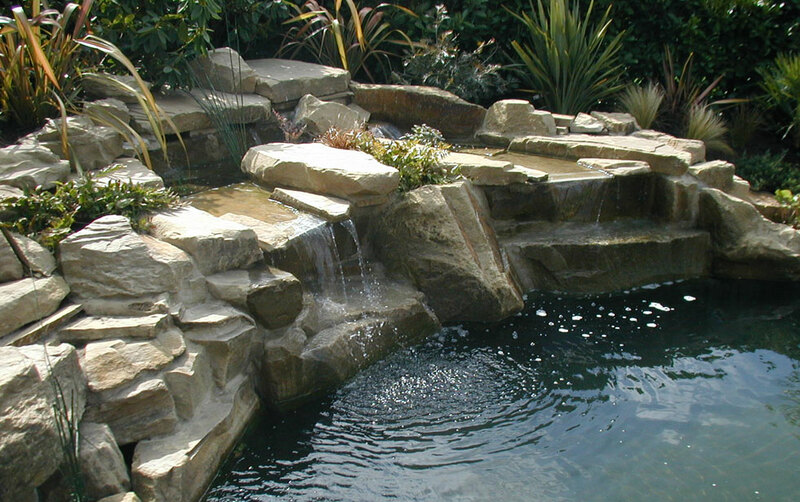 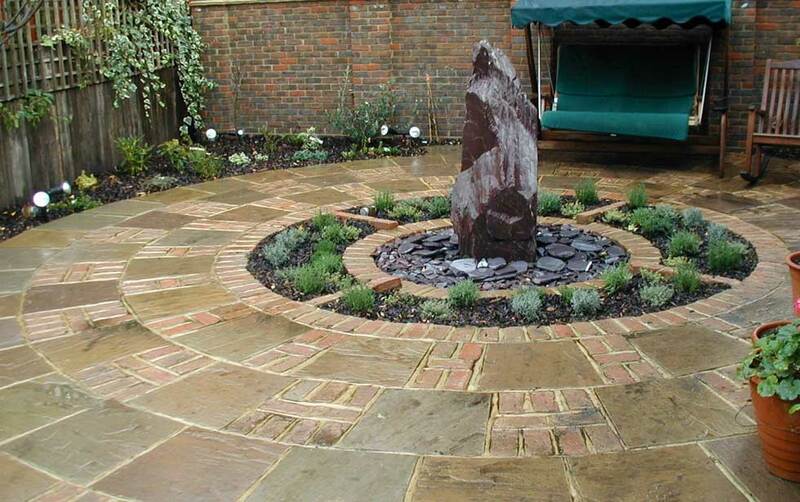 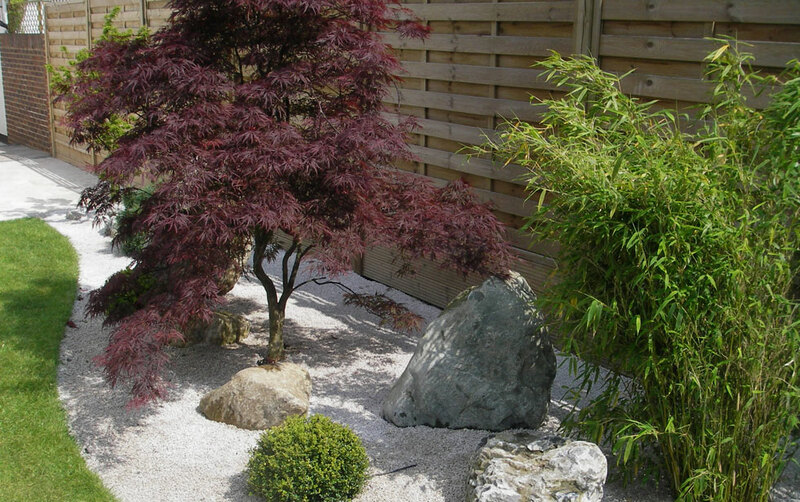 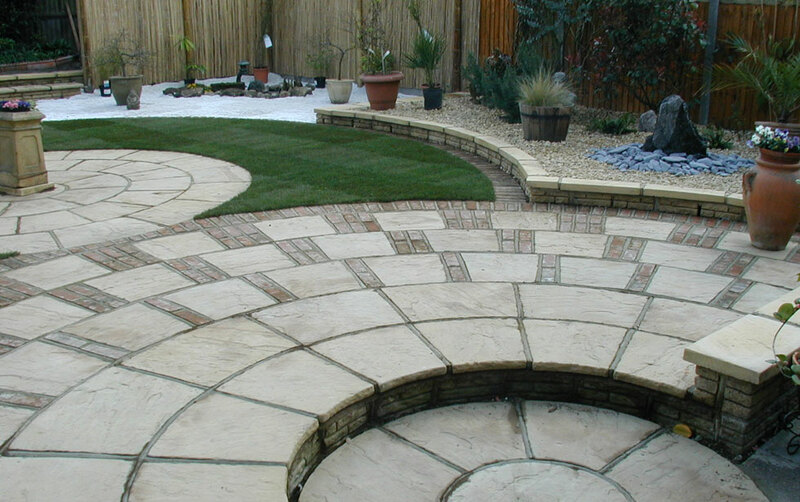 If you’d like to make more major changes to your garden, Diamond Garden Care Canterbury can still help you. 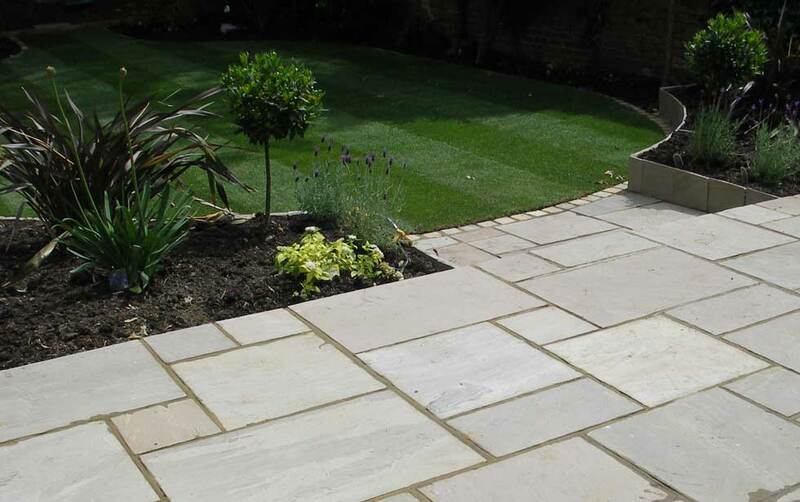 We work with local contractors who have proven to us that they pay attention to detail and are committed to delivering quality results.